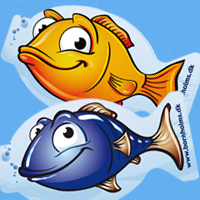 Illustrations created for use on a new product for children. 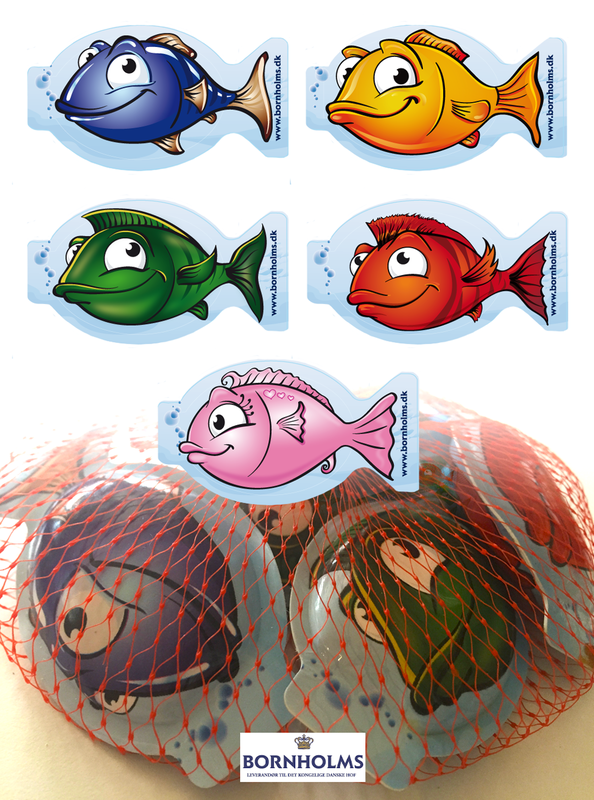 I created 5 different fish for the product package itself, a background they can be placed on, plus 3 different illustrations to show the flavors. If you’re curious, you can see images of this product in the wild (or at least on the internet) by here og here.